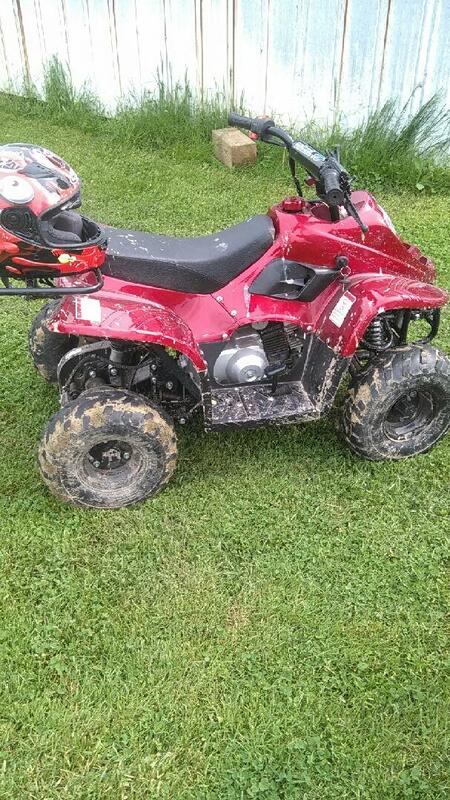 At approximately 4:10 p.m. this evening, Hudson Otter, 3, was operating a TAOTAO Boulder B1 110cc ATV on private property near the 13000 block of Seymour Road in Switzerland County, Indiana. The ATV rolled and pinned Otter underneath. 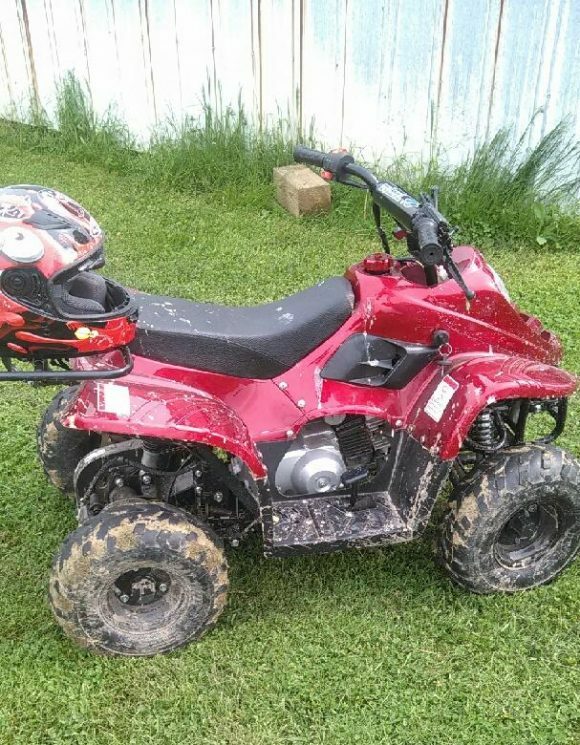 Otter’s father, who was supervising his ATV operation at the time of the crash, quickly removed the ATV from him and called 911. Otter was wearing a helmet at the time of the crash, which is believed to have significantly reduced further injury. Otter was airlifted by Air Methods to the Cincinnati Children’s Hospital for treatment. Otter suffered an apparent broken arm, but the extent of his injuries are unknown at this time and do not appear to be life threatening. Indiana Conservation Officers, Switzerland County Deputies, EMS/Fire Squad 9 and East Enterprise EMS/Fire arrived shortly after the crash and are currently investigating. Indiana Conservation Officers strongly encourage riders to wear a helmet and necessary safety equipment, no matter the age or experience of the rider, at all times. Appropriately sized helmets, safety gear and ATV size should be considered for each individual rider and can greatly reduce the severity of injury in the event of a crash.